We recently took the time to talk with Maree Maxfield, owner of Maxama, a cloud services consultancy business and WorkflowMax set up partner to learn how she is helping businesses succeed by creating tailored software solutions. If you look at individuals who are at the top of respective field chances are there will be a coach or advisor that helped them get there. The same could be said for business too. As such, it is important to have an advisor or coach who can help you thrive like Maree. Maree started as a CA (Charted Accountant) in New Zealand and started with Xero early on. This helped establish Maree as someone who was at the forefront of cloud computing services and give her the confidence to move to the UK 10 years ago to set up her business. Today, Maree’s business, Maxama Limited, is a thriving cloud services and training consultancy. 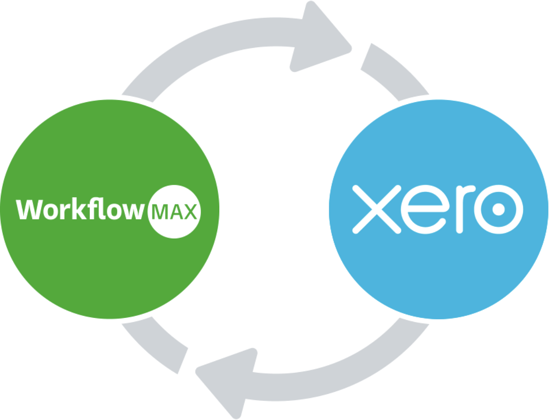 So, what drew her to WorkflowMax and Xero? Maree’s approach is thorough and honest. With years of experience, she knows when the software will fit a customer’s needs – and when it won’t. “I work with clients across a range of industries – creatives, architects, consultants, even ecologists, and engineers. In fact, WorkflowMax was originally created for engineers. The engineers I work with tell me they love it! 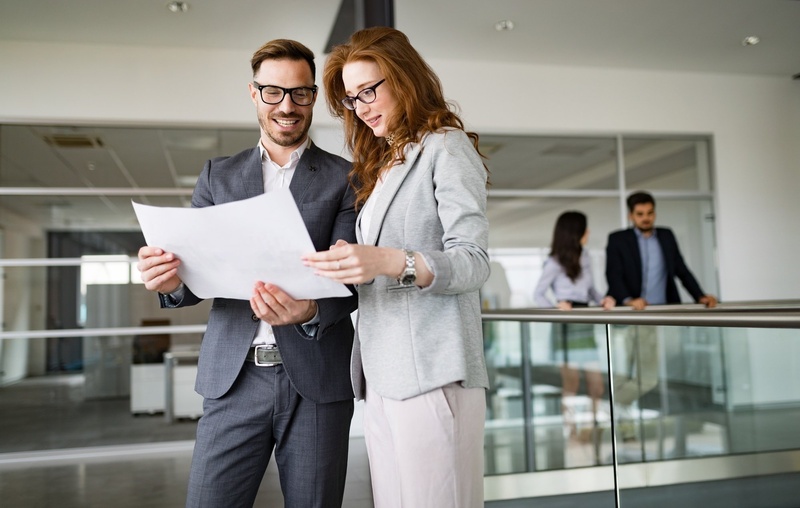 WorkflowMax is a highly customisable, end-to-end project management solution for businesses that need to manage their workflow from quote through to invoice while tracking time and costs. It has a lot of powerful functionality that an expert like Maree can help tailor to a business’s needs. “Even compared to other add-on products I’ve worked with, the customisation in WorkflowMax stands out. Together with the architects I’ve worked with, I’ve developed a template of common custom fields that architects find really useful, and it really lights up their eyes. They’re able to use that feature to store a database of additional information. “The standard reports are great, but every business is different, even within the same industry, and that’s where the customisation elements in WorkflowMax create real value.” Richard Todd, one of Maree’s ecology clients, has been using WorkflowMax for three months and agrees wholeheartedly. Finally, for Maree, true success is when everybody on the team has embraced change. “When they’re using it to get some good information, and starting to make some key decisions from it, that’s the sweet spot. I’ve even had clients who’ve raised their pricing, after realising they’d been undercharging the whole time. Take the team on a journey - make it personal. Show the value - explain the goals and objectives behind the change. Baby steps - roll out slowly with lots of education. Lead by example and cherish the data. Want to see WorkflowMax for yourself? Feel free to sign up for a free 14 day trial or attend one of our live WorkflowMax demonstrations.